Domestic House Cleaning whether this is on a regular basis or as just a one off spring clean. 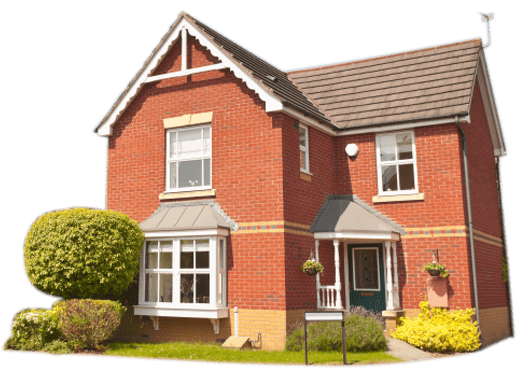 Some of our services are regular house cleaning, Spring cleaning, Deep Cleaning, Extreme Cleaning, After Builder’s Cleaning and more. 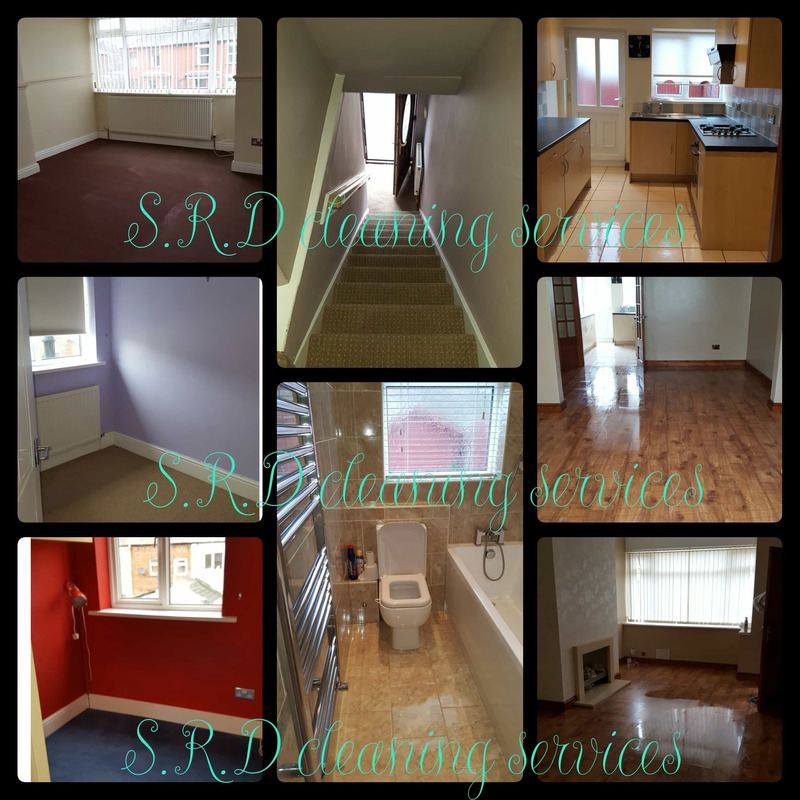 Here at S.R.D cleaning service we understand’s that cleaning your home can be time consuming, whether you have a disability that means you struggle when it comes to all those hard to reach areas, or whether well! Your just to busy. This is where we can help to take that stress away. Just imagine coming back to lovely clean and fresh smelling home. 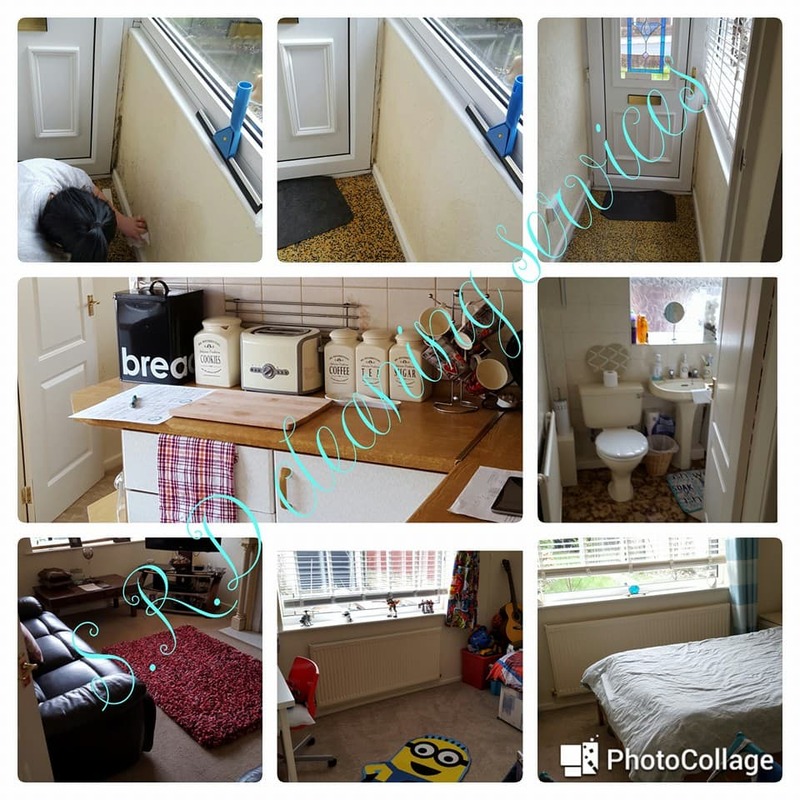 Domestic House Cleaning service we start at the top and work our way down leaving no stone un-turned, focusing on the areas that matter to you. 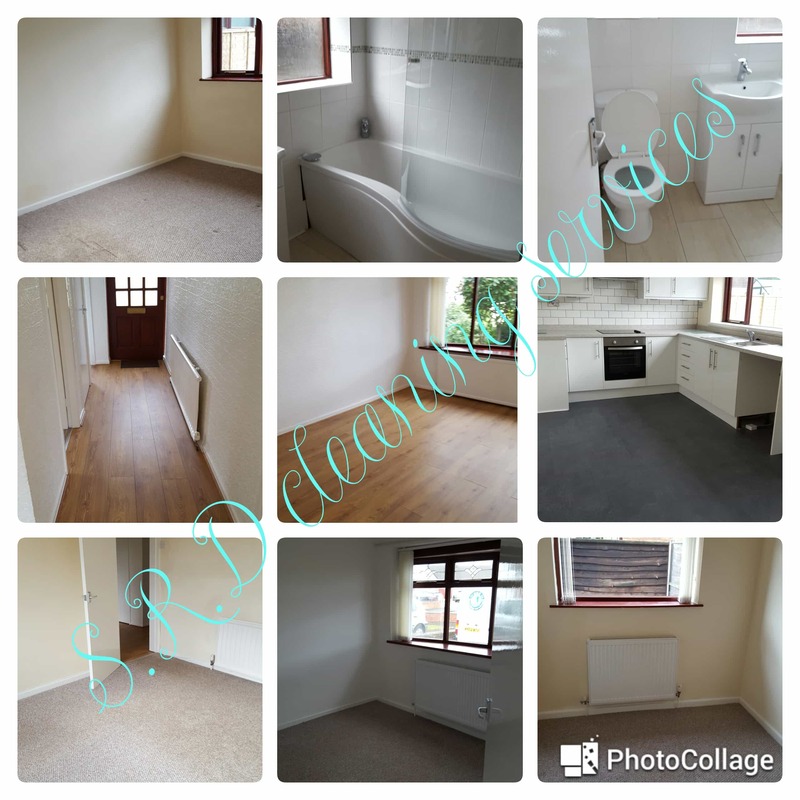 With all our cleaning we get in those hard to reach areas including, tops of the walls removing those awful cobwebs then all the way down to the skirting boards to remove that build up of gathered dust. All windows inside will be left gleaming along with your window sills. All kitchens and bathrooms are completely sanitized and all floors are vacuumed and mopped throughout. This is the service that really is tailored by our customers for our customers, weather it be a weekly, fortnightly, monthly or as and when you need it. All our cleaners also Iron meaning you can really mix and match our services as you see fit. All of our products are pet and child safe giving you peace of mind and allowing you to enjoy your fresh clean Home. When were finished it will not only smell fresh, it will be so clean it sparkle’s! 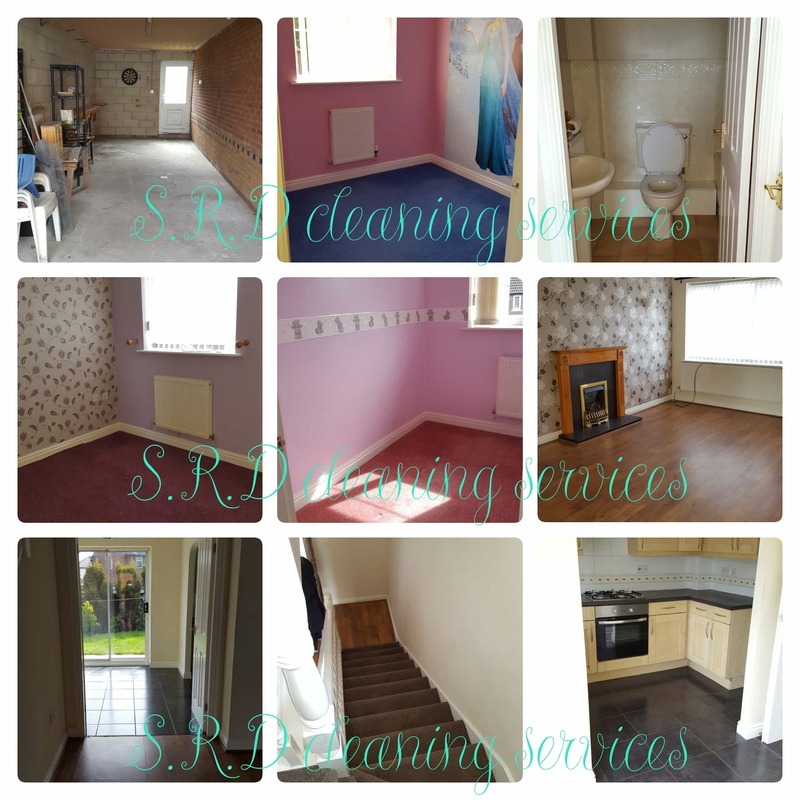 If you would like a price list or would like a free quote for one of our cleaning services please Contact Us for more details. 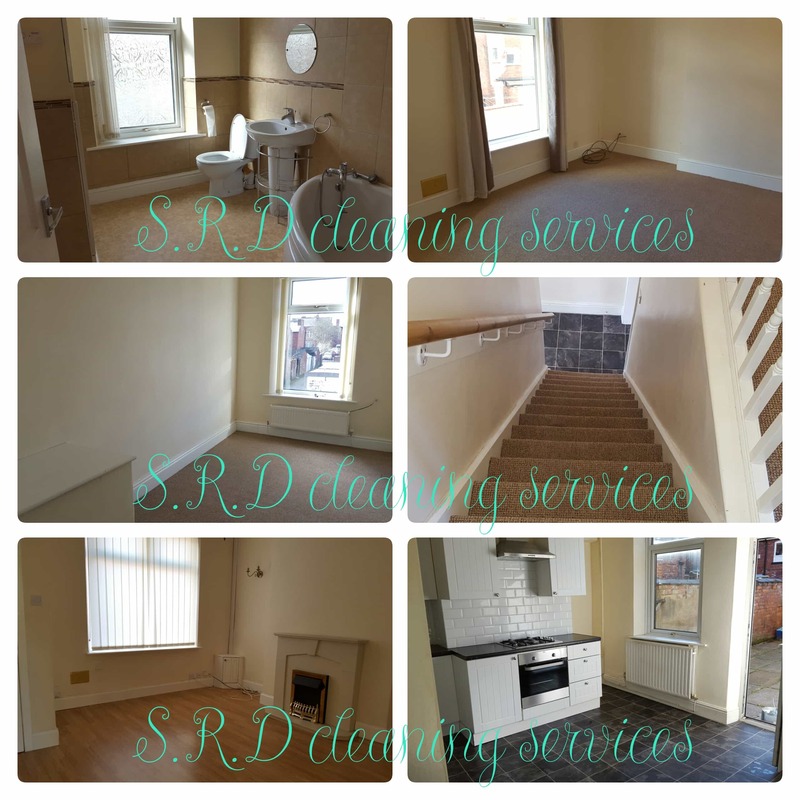 We at SRD cleaning service’s offer professional Domestic and Commercial cleaning to all our customers in Wigan, Leigh, Bolton, Swinton, Irlam, Farnworth, Kersley, Worsley, Boothstown, Newton-le-Willows, St Helens, Astley, Heywood, Oldham, Bury, Chorley, Trafford Park, Manchester and all surrounding areas.We May also travel to Liverpool, Bradford, Leeds and Preston. Please contact us for a free quote.